Are you missing calls or finding, like so many other small business owners, that most people won’t leave a message on voice mail? 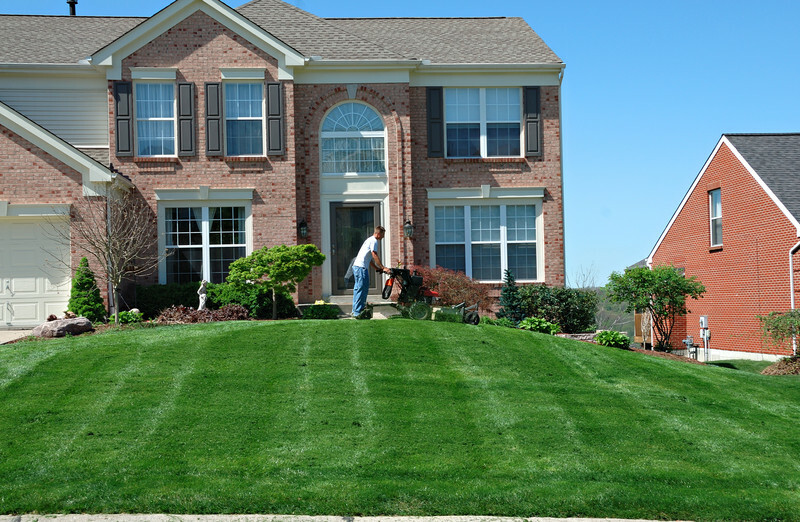 Make Answering Innovations your landscaping answering service of choice to ensure you never miss another call and always make a great first impression with a friendly, live voice when prospects call in about their lawn care needs. With a 24/7 live telephone answering service, call center agents are always available to answer your landscaping business calls whenever you need coverage. After business hours, during lunch, when you are on the road and cannot safely answer the phone—no matter when your customers call, Answering Innovations is here to generate leads and help your landscaping business flourish. Whether calling for lawn care in springtime or snow removal for winter, your customers should expect a quick answer from a live, courteous agent every time they call. A great first impression can make all the difference over the telephone. Answering Innovations is the landscapers answering service solution that will give your company the edge over the competition. Answer every phone call and seize every opportunity for new business. A single missed call can cost your landscaping business hundreds or even thousands of dollars—and a customer for life. Rather than hiring an additional employee and assuming the burden of extra salary and benefits, use our virtual receptionist service as the best cost-effective phone answering solution. Don’t waste time answering calls from telemarketers or wrong numbers. Let us cut unwanted calls from your busy day and deliver you the leads you need to grow your landscaping business. Answering Innovations, available 24x7x365, answers more than 96% of calls within the first three rings. Live answering calls quickly and professionally leads to happy customers, and happy customers become repeat customers. Many businesses using voicemail underestimate how many leads they receive since most people won’t leave a message; they’ll just move on to the next number on the list. You will be pleasantly surprised how many more calls—and leads—you receive when you ditch voicemail and answer every call with a live voice.